Hundreds of Utah County dental implant recipients have replaced missing teeth with jaw-bone anchored tooth implants. Unlike a dental bridge, a tooth implant consists of a titanium post inserted into the jaw bone. The bone meshes with the post to create a strong base for the natural-looking prosthetic tooth and crown that attaches to the post. Dental implants are usually the ideal restoration for Utah County people who want to replace a missing tooth. There is a problem, however, if the jaw bone is too thin at the implant site. 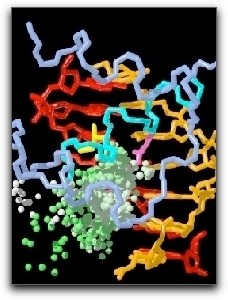 This protein will require extensive testing before it is available for Utah County dental implant patients. However, I am pleased at the prospect of an additional method for making dental implants possible for my Utah County clients with missing teeth and jaw bone recession. 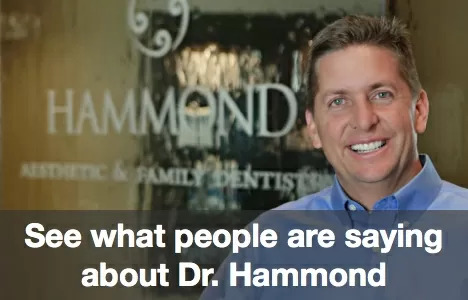 For information about tooth restoration options including tooth implants, dental bridges, and porcelain crowns, call Hammond Aesthetic & General Dentistry at 801-374-0070.